Zeal Wellness Samples – WOW! New Look! 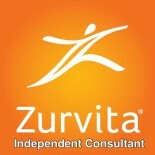 Tropic Dream is Zurvita’s newest Zeal Wellness Flavor! GET IT NOW! !